Please feel free to email or call me anytime with any questions you might have! 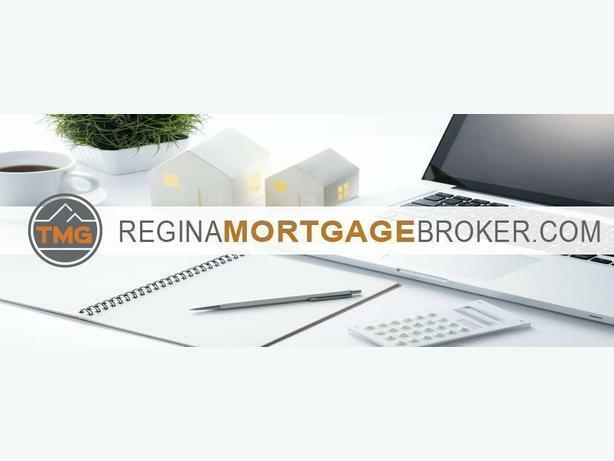 Visit www.ReginaMortgageBroker.ca for more information. I make certain to respond to all emails within 1 hour!